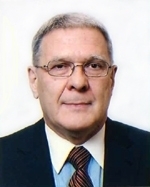 Address: P.O.Box 1042, Russian Compound, (6 Kheshin Str.) 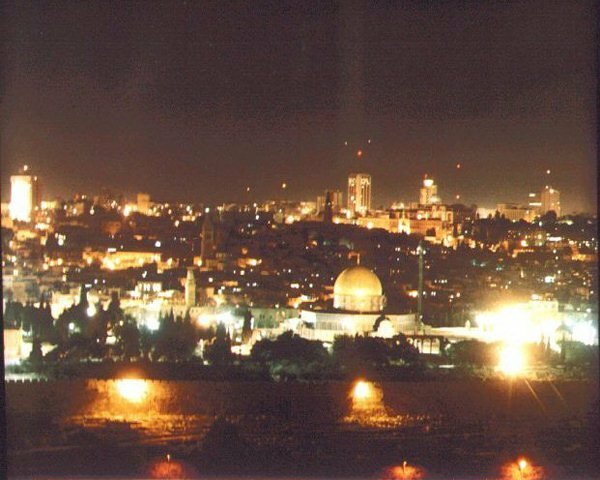 91009 Jerusalem, Israel. 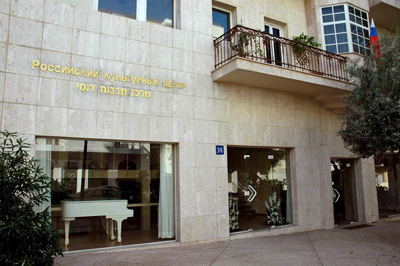 The Mission is located in the Russian Compound (Migrash HaRusim) between the Post Office on Yafo street and the Jerusalem Municipality, into one building with the Magistrate Court, other entrance. 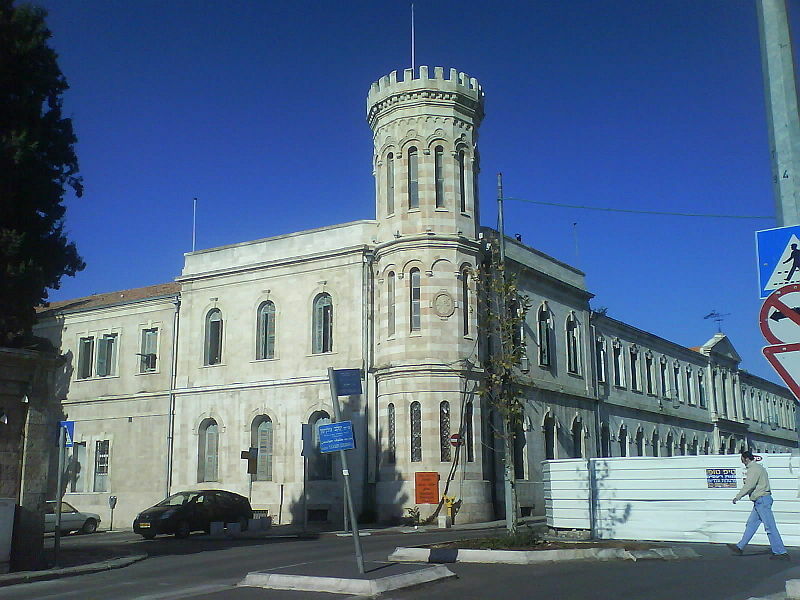 The entrance is from Yafo str. or Heshin str. its sons and daughters and all of you"
From year to year the good news of the Resurrection resounds victoriously, encouraging us to render praise to God and the Saviour, who has trampled down death by death and has made us co-participants in the life eternal which is to come. As we celebrate this �Feast of feasts and Triumph of triumphs,� it is with a special spiritual feeling that we recall the redemptive act of the Saviour of the world, his sufferings on the Cross and bright resurrection. Pascha is not some beautiful legend, not some theoretical theology and not a nod towards a popular custom established in the distant past. It is the essence and kernel of Christianity. It is the victory that God has granted to us. From the time of the apostles and up to the present the Church has preached Christ�s resurrection as the greatest miracle in the history of humanity. She speaks of this miracle not only as a fact of the Gospels, but � and what is especially important � as a moment of destiny for all those who have received the Paschal good news. This feast bears the most direct relationship to us, for Christ�s resurrection, the Lord�s redemption of the fallen world, is the greatest joy which the human person can experience. No matter how difficult our life, no matter what everyday troubles besiege us, no matter what grief and imperfections we have to endure from the world around us � all of this is nothing in comparison to the spiritual joy, to the hope of eternal salvation that God gives us. As St. Paul says, �he that raised up Christ from the dead shall also quicken our mortal bodies by his Spirit that dwells in us� (cf. Rom 8:11). On the radiant day of Christ�s resurrection the souls of millions of the faithful are replete with thanksgiving to the Creator, and our earthly life acquires true meaning. Christ�s Passover is the greatest triumph of life, the triumph over death bringing love, peace and spiritual transformation. In celebrating Pascha we each time open up a new period in our lives, for the risen Lord renews human nature, fortifies us in tribulations, and grants to us the strength to accomplish good deeds. The Paschal message, which has transformed the whole course of world history, encourages us to be morally transformed, to be spiritually renewed, which is so essential for modern-day society. It reminds all people of the sources of Christianity, as well as of the coming eternal Kingdom where �God may be all in all� (1 Cor 15:28). During these radiant days of the Paschal feast we are called upon to share our joy with our relatives and those close to us, to show them active love and mercy. Such are the traditions sanctified over the centuries, and in following them we testify to our participation in Christ�s heritage and belief that the Lord has truly risen. 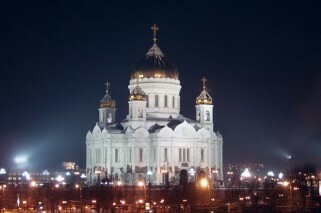 Now, as before, the Russian Orthodox Church diligently carries out her saving mission, tirelessly proclaiming God�s truth, affirming the importance of the Gospel commandments, calling for peace and harmony, serving the spiritual unity of nations living in the countries under the pastoral care of the Moscow Patriarchate. 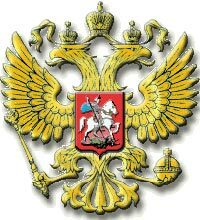 Our special prayer today is for the peoples of Russia and Ukraine that peace will reign in the minds and hearts of our brothers and sisters by blood and in faith so that the ties that have been lost and co-operation which is so needed may be restored. In proclaiming the love of God which surpasses all knowledge (cf. Eph 3:19), Christianity brings people together by overcoming national, cultural and state boundaries, for �the light of Christ illumines all� (cf. Jn 1:9). May the light of Christ�s glory that has shone forth from the Life-bearing Tomb abide with us and illumine our hearts, extending to those who are close to us and those far removed from us, and upon all who are in need of our care and support. In congratulating all of you on the great feast of Holy Pascha, I prayerfully wish for you generous spiritual gifts, physical strength and the gracious aid which is from above in the triumphant journeying with Christ. Amen. 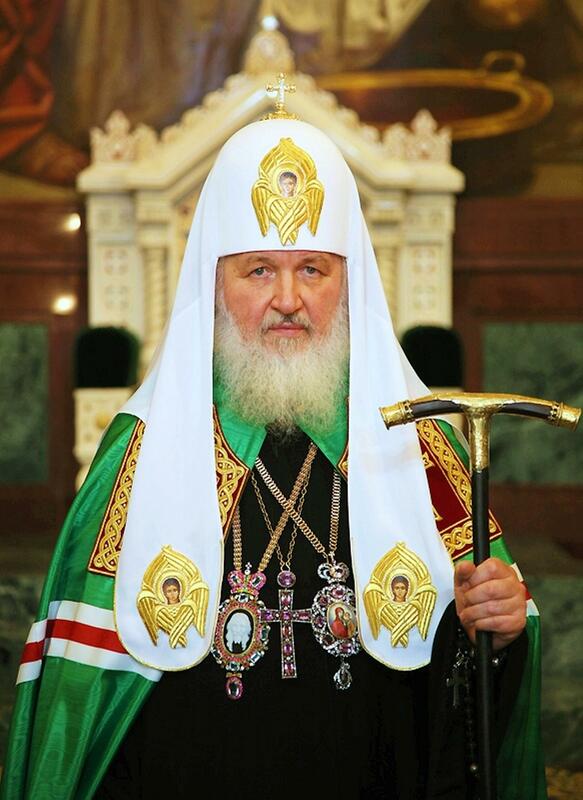 President Vladimir Putin wished Patriarch Kirill of Moscow and All Russia a happy Easter. 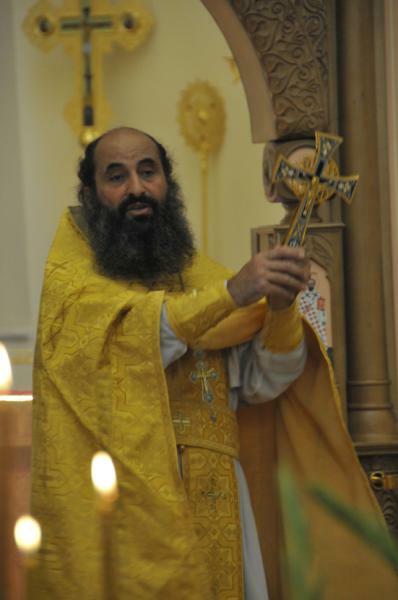 �During these joyous days, it is particularly gratifying to realise that Easter is celebrated widely and festively, that every year more and more people strive to learn about the spiritual values and moral sources of Orthodoxy. 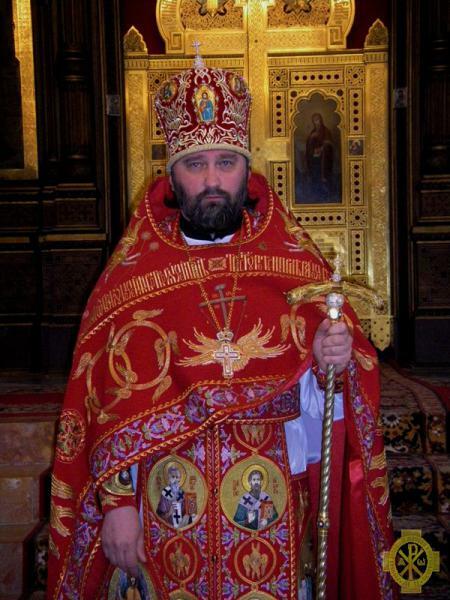 Your wisdom, high prestige and genuinely selfless service for the good of the Russian Orthodox Church and all of Russia have played an important role in this. I would like to express my deep gratitude for your support and overall vision of the problems our nation faces. 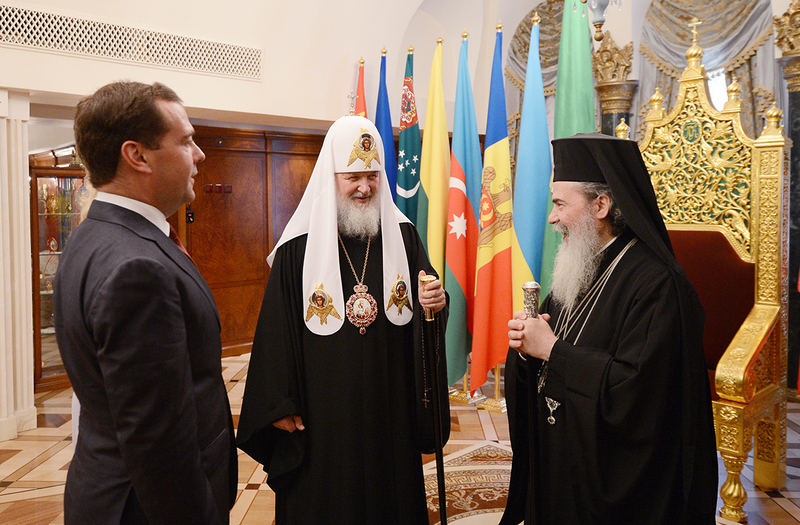 On May 24, 2013, the chairman of the Russian Federation Government, D. A. Medvedev, met with His Beatitude Theophilos, Patriarch of Jerusalem and all Palestine, at the Church of Christ the Saviour. 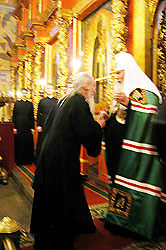 The head of the Russian Government welcomed His Beatitude who has come on a visit to the Russian Orthodox Church and participated in the celebrations on the occasion of the Days of Slavic Literature and Culture. 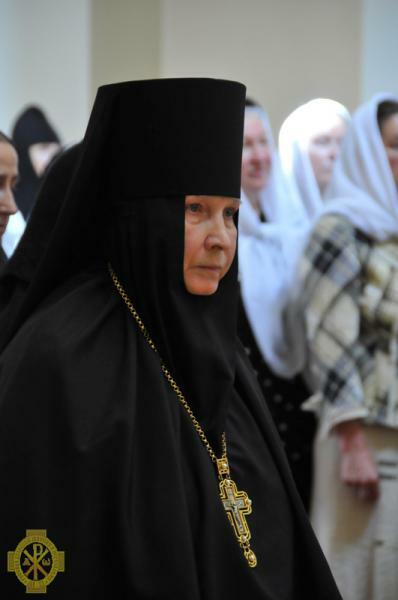 After meeting with Patriarch Theophilos, Ms. Medvedev had a talk with the Primates of the Churches of Jerusalem and Russia. 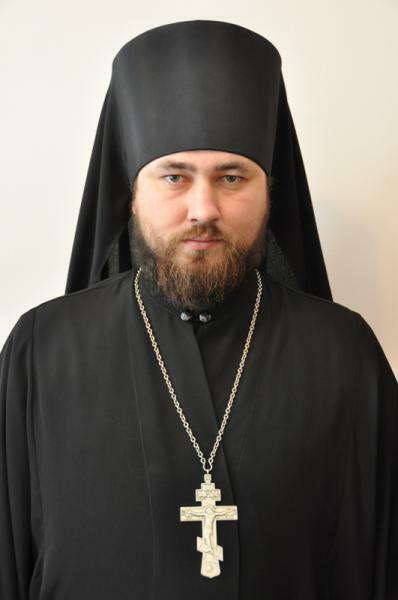 The PMOH-RUSNAS.ORG in Israel and the Jerusalem Holy Land Center Staff welcome His Holiness Patriarch Kirill of Moscow and of all Russia and Delegation on their historical visit to the Holy Land ! President Putin and the Russian Delegation on their important visit to our region ! "The Spiritual Unity of Our Church Already ExistsStructural Unity is a Matter of Time. "I think that potentially, a merger can occur, for instance, of two parishes in a single city, as has already happened in Australia, in the city of Newcastle, New South Wales. The believers of the already-united St Nicholas Parish live together, and, I should note, live amicably. As far as the proposed unification of separate parishes in Germany, I believe that this decision is entirely in the hands of the ecclesiastical authorities. With time, of course, discussions can be held on this matter. At the same time, it is my opinion that there is no need to hurry in this direction. Such complicated matters must be decided upon peacefully, cautiously, and most of all, with love. 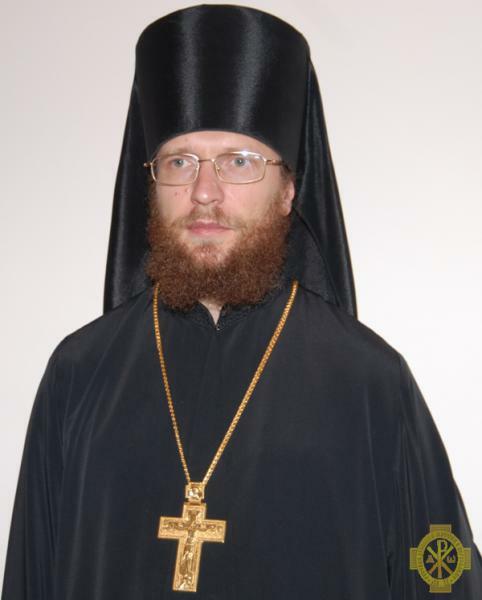 I went for many years, not having been Orthodox yet. 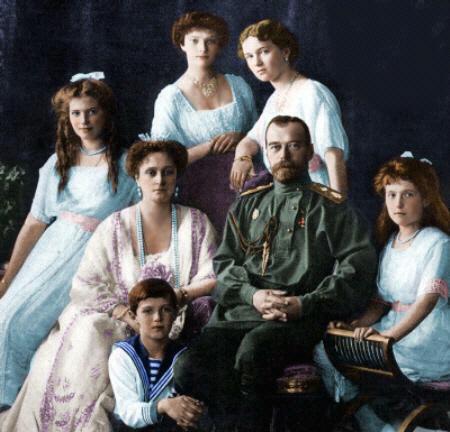 So the impulse to accept Orthodoxy arose in me, but I was afraid of the reaction of my relatives, and so I put off that decision. 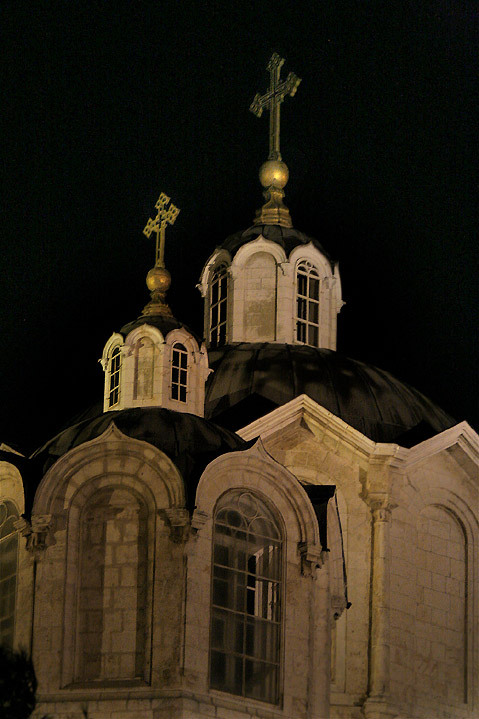 But at age twenty I finally became Orthodox. Some twelve years later I was tonsured a monk. 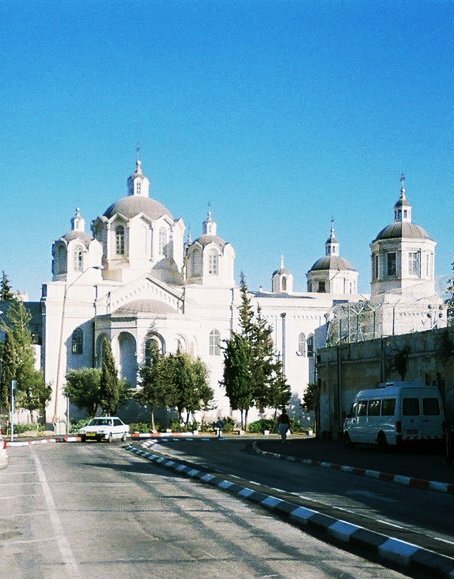 The Russian Cultural Center in Jericho will become "the first major project in the Holy Land in the third millennium that was actively taken up by the Russian state." 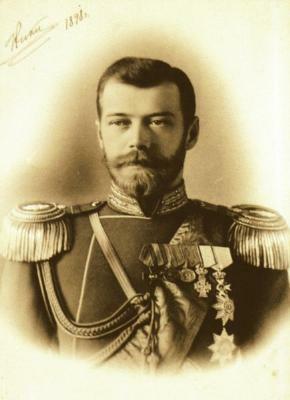 Patriarch Kirill of Moscow and All Russia. With a giant trunk and boughs towering 60 feet high, a gnarled sycamore near Jericho's main square has long been touted as the very tree that the hated tax collector climbed to get a glimpse of Jesus. 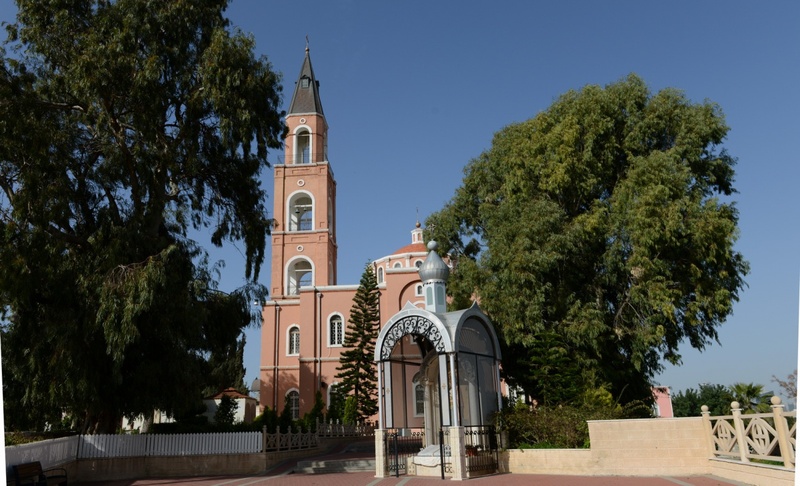 The tree, once tucked obscurely away on a side street, is a featured attraction of a Russian-funded museum complex to be unveiled this month as part of Jericho's 10,000th birthday celebrations. In Israeli Netanya, Pres.Vladimir Putin and Israeli President Shimon Peres took part in a ceremony of unveiling a monument to the Red Armys victory over Nazi Germany. Great Patriotic War veterans also attended the ceremony. 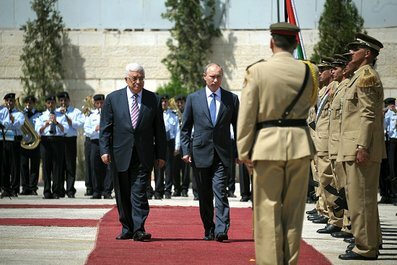 Pres.Vladimir Putin had talks in Bethlehem with President of the Palestinian National Authority Mahmoud Abbas, following which the two presidents oversaw the signing of a bilateral agreement on the legal status and activity of a museum and park ensemble in Jericho. The two leaders made press statements after the talks. Later, Mr Putin and Mr Abbas took part in the opening of the Russian Science and Culture Centre in Bethlehem. Mr Putin also visited the Church of the Nativity. Pres.Vladimir Putin had talks with King Abdullah II of Jordan. 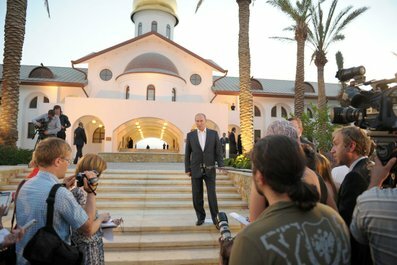 Later, Mr Putin and King Abdullah II took part in the opening of a hospice for Russian pilgrims on the territory of a special archaeological site known as the Baptism Site of Jesus Christ on the Jordan River. .
President Vladimir Putin answers Journalist Questions in conclusion of his Middle East Visit . 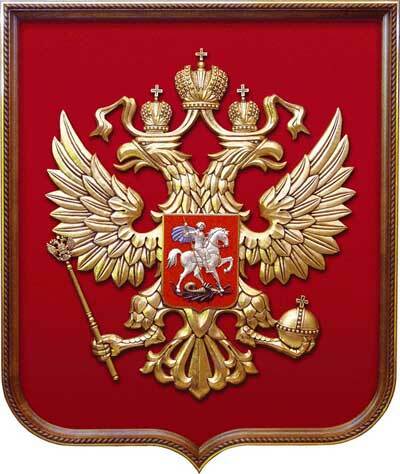 PMOH - RHIO Jerusalem Holy Land Center - International Russian Org / Rep.
Israeli-Russian Societies /War Veterans Org. 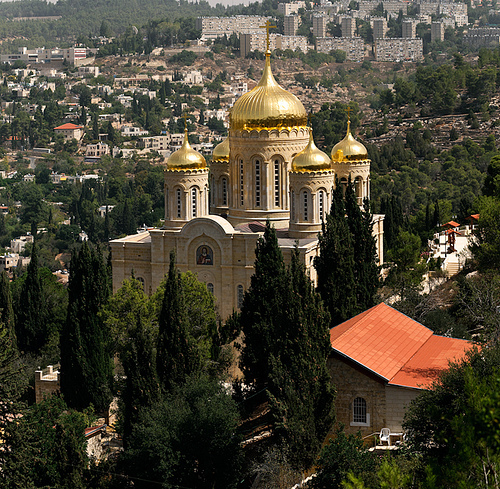 Educational Orthodox Society "Russia in colours" in Jerusalem. 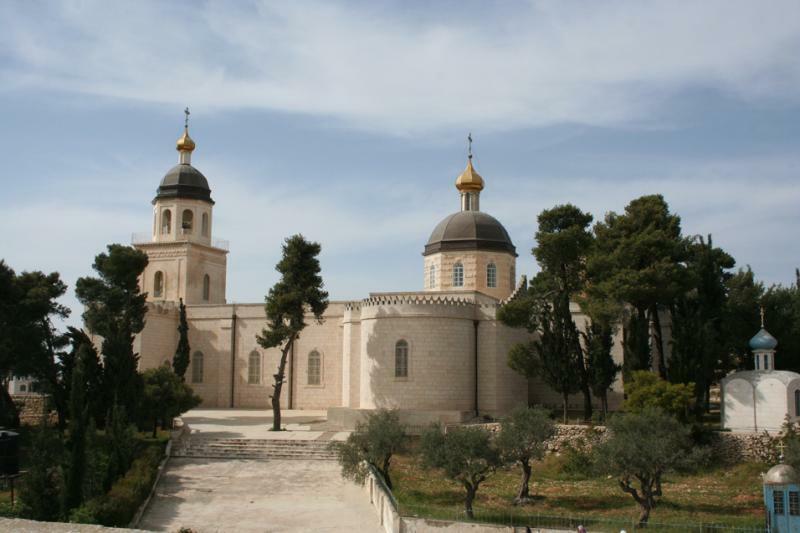 The Controversy and obscure background of the "Russian Orthodox Palestine Society" in Jerusalem's Alexander Compound. 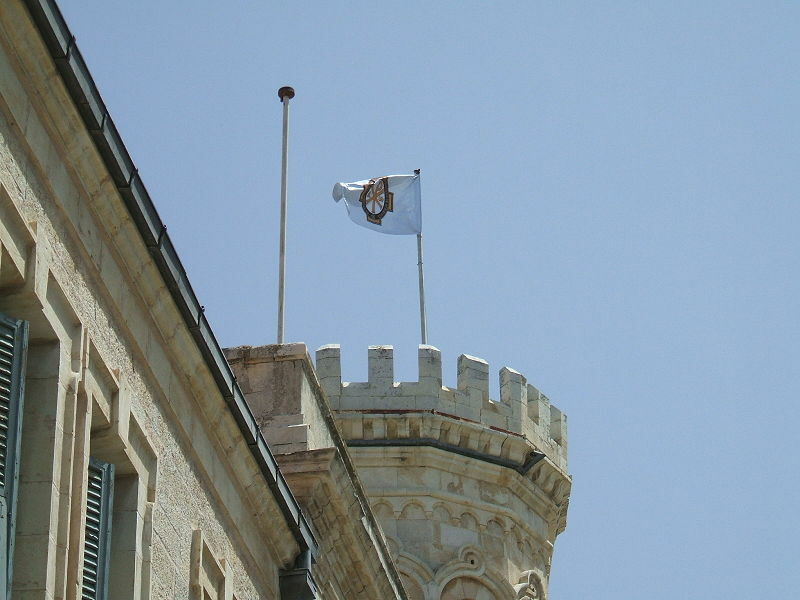 Is the Orthodox Palestinian Society in Jerusalem's Alexander Compound canonical? Address: Ramallah, al-Birah, Compound "Genzo"
" Russia will always be a part of our Being,wherever we are - She will never forget us, nor will we ever forget her. " 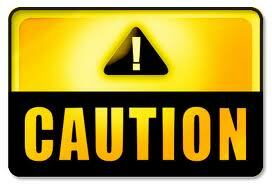 Disclaimer:The Webmaster/PMOH-RHIO do not assume any responsibilty for external links and do not necessarily approve its contents. IMPORTANT NOTICE : PMOH-RUSNAS.ORG is not connected in any way to the Indonesian Company "Riset Unggulan Strategis Nasional- "RUSNAS"!